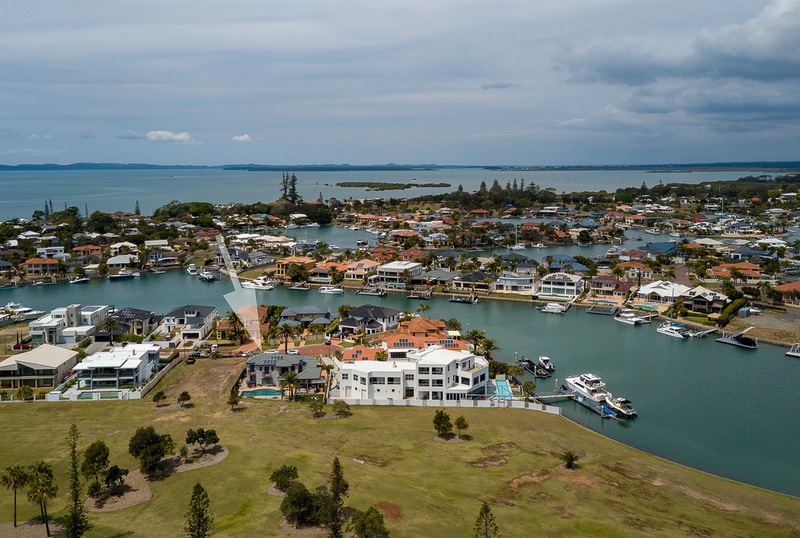 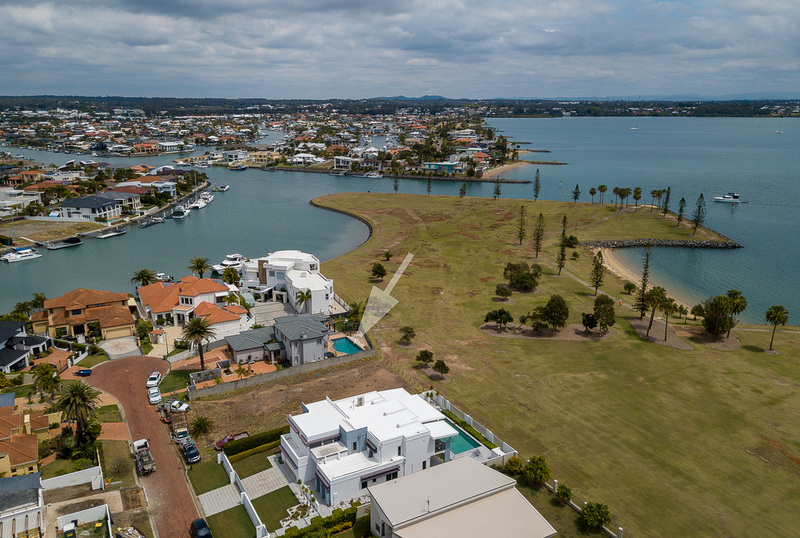 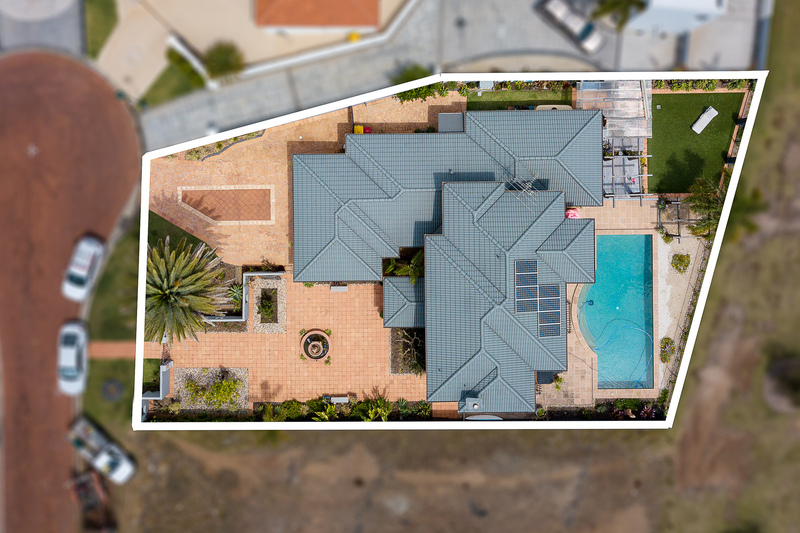 Situated in one of the most sought after streets in Raby Bay this architecturally designed home takes in stunning uninterrupted views across Moreton Bay and captures the true essence of waterfront living at its absolute finest. 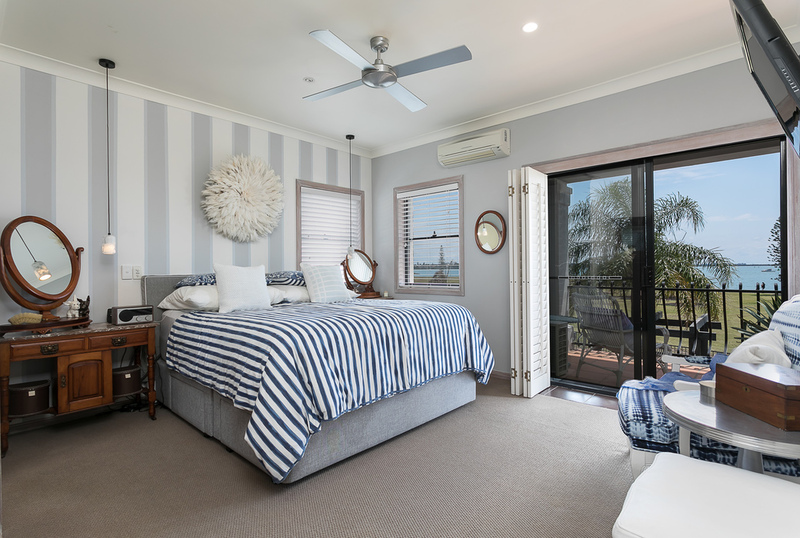 Upstairs are three generous bedrooms, all with built in robes and balconies to take in the North facing bay views. The master bedroom offers a "his and hers" walk in robe, along with ensuite which includes bath, shower and toilet. 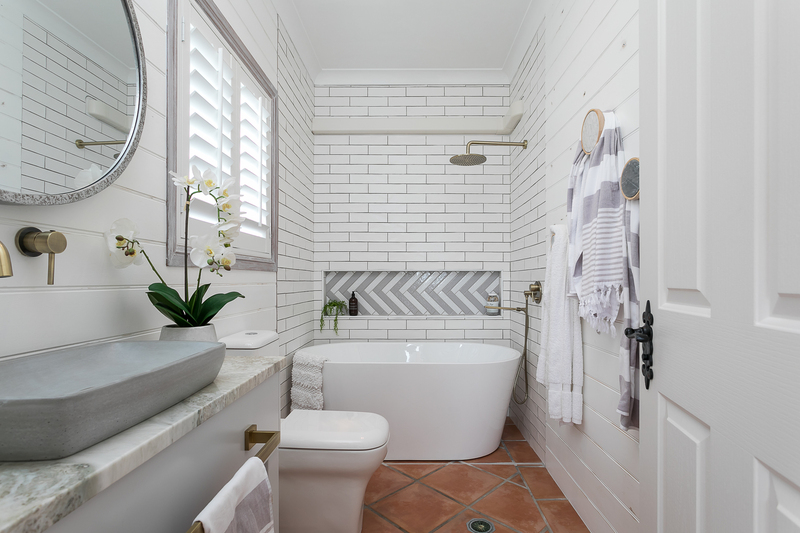 There is also a family bathroom with shower and vanity along with separate toilet to service the other two bedrooms. 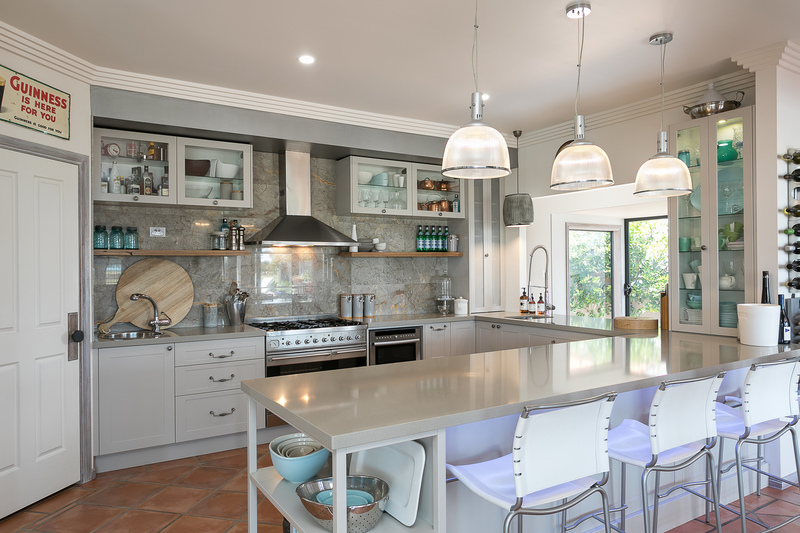 Downstairs the stunning Shaker style kitchen features Caesar stone benches, marble splash back and an Ilve upright combination gas stove/electric oven. Beautifully styled with integrated dishwasher, soft closing draws and generous sized pantry this is a kitchen that will remain timeless with its style and elegance for years to come. 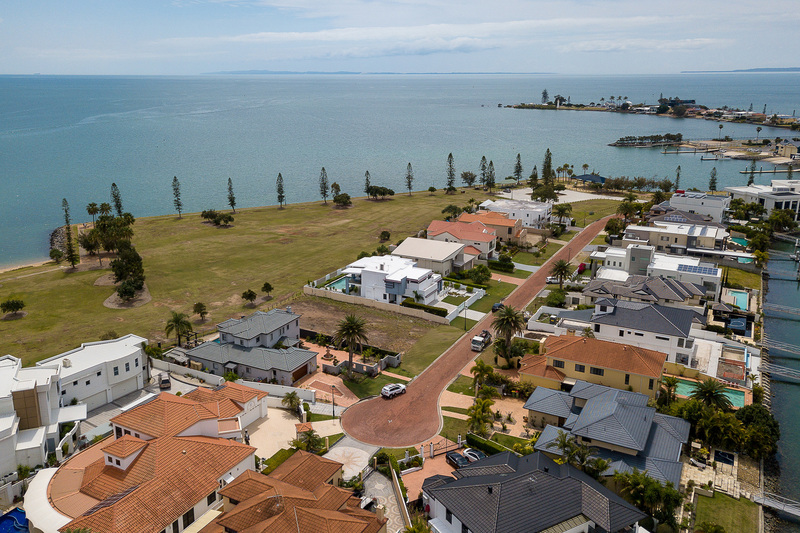 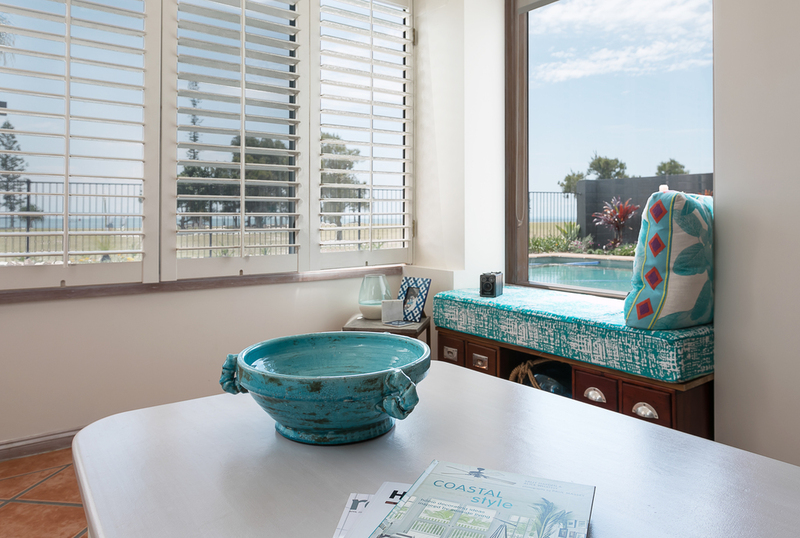 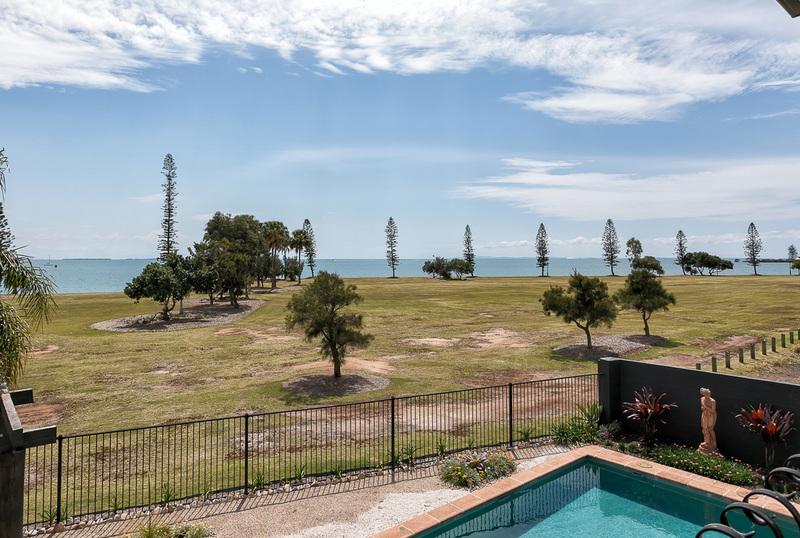 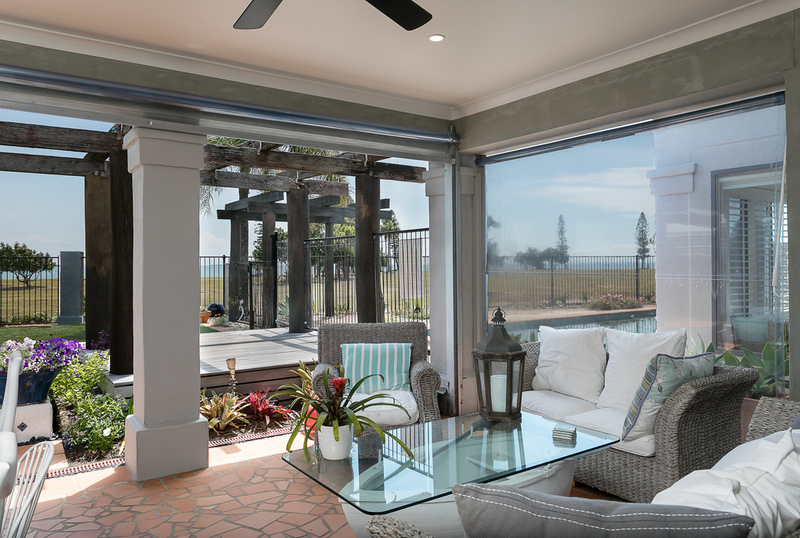 With an open plan living, dining and family area you are spoilt with the views out to Moreton Bay across the sparkling swimming pool and Raby Bay Boulevard Parkland. There is also a lovely niche to take in the afternoon sunsets, as well as an informal separate lounge with fireplace and solid timber floors. 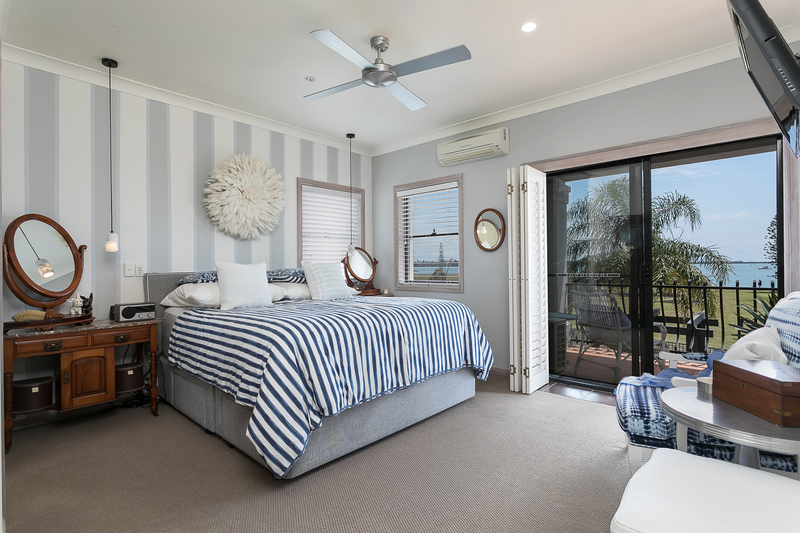 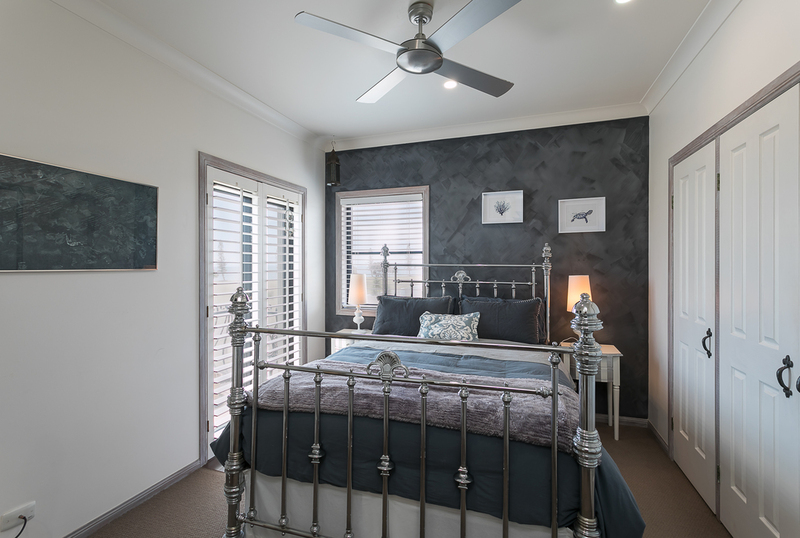 In addition there is also a newly renovated bathroom with shower, bath, toilet and vanity, along with a fantastic laundry which has also recently been renovated and offers all the features you could possibly wish for. 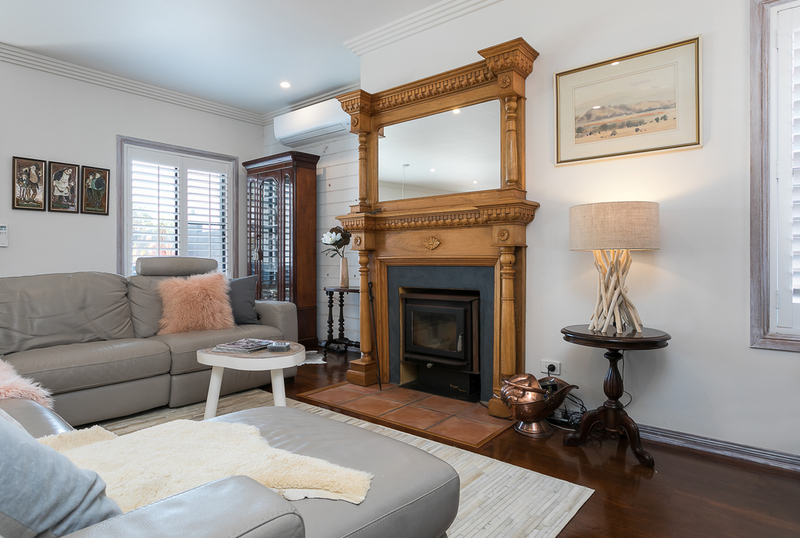 This home offers a combination of rustic, French inspired finishes throughout which accentuates the warm ambience of this beautiful property which has been a very happy family home for many years. 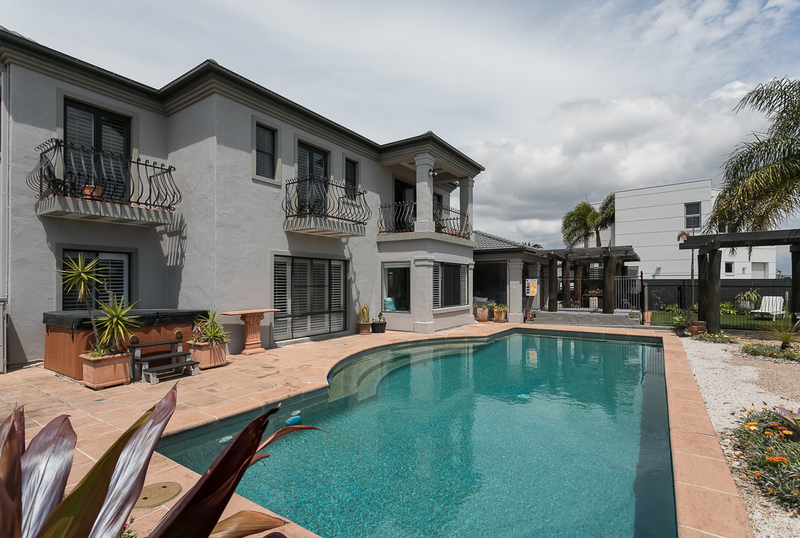 Outside the covered alfresco entertaining area provides access to the sparkling swimming pool, free standing Jacuzzi and beautiful gardens. 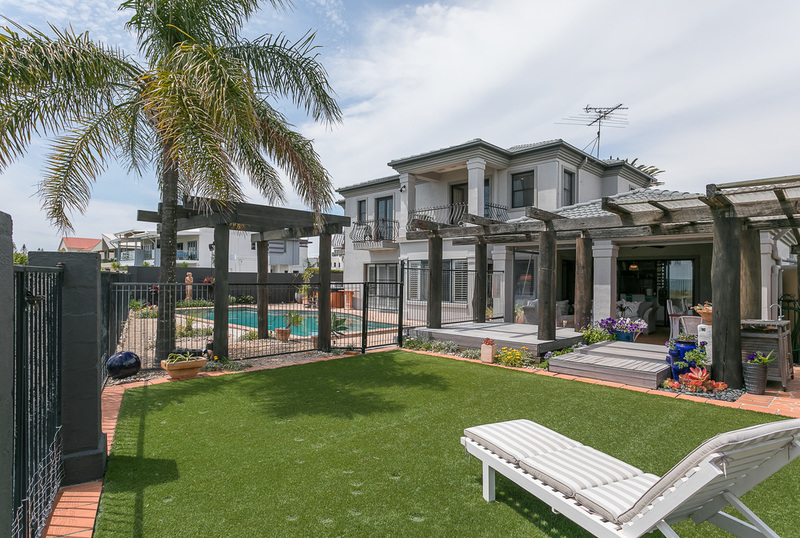 The side garden offers a sheltered area for growing vegetables and is protected from the sun and wind. A large water tank helps provide essential water for the gardens on the property all year round. 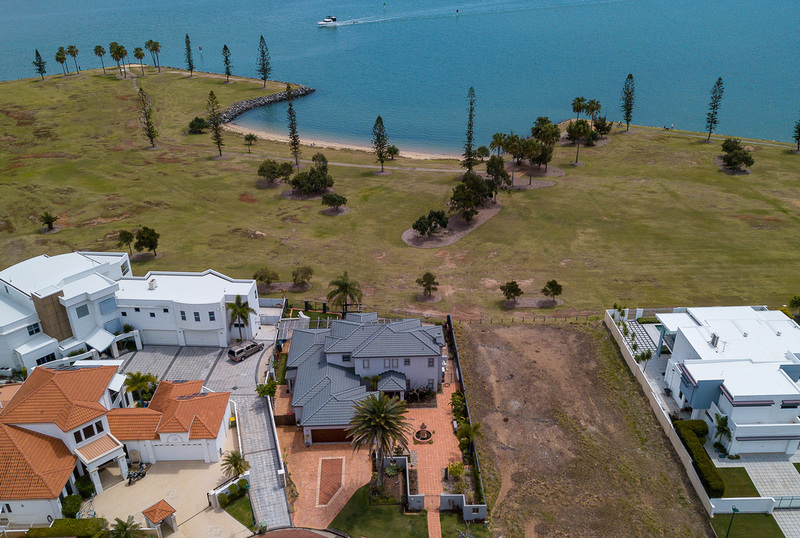 This is a very rare offering of waterfront property under $2,000,000.